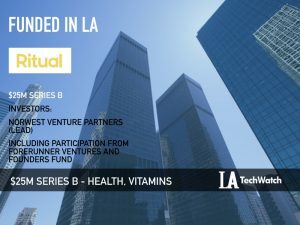 The latest venture capital seed and angel deals for LA startups for 2/5/19 featuring funding details for Ritual. 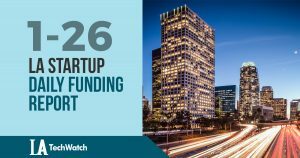 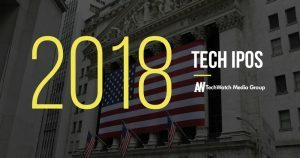 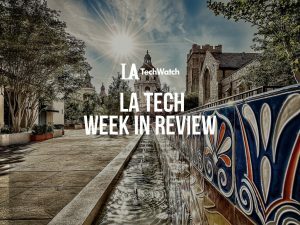 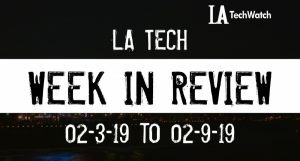 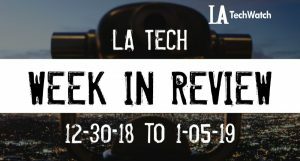 The latest venture capital, seed, and angel deals for LA startups for 1/3/19 featuring funding details for SpaceX. 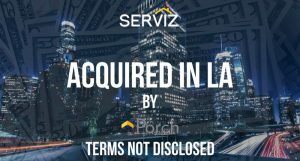 Here are the latest venture capital, seed, and angel deals for LA startups for 1/26/18. This page will be updated throughout the day to reflect any new fundings.